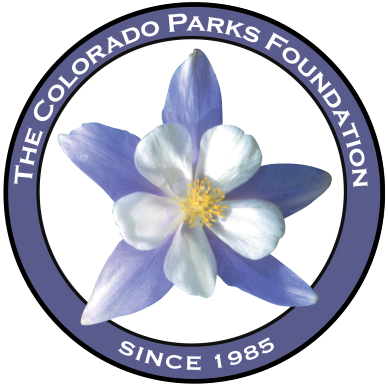 The Colorado Parks Foundation (CPF) was organized in 1985 to assist Parks across the State of Colorado in meeting special needs. CPF is happy to report this goal continues to be realized. Recognizing that these successes breed larger ones, the contributions of The CPF have turned good ideas into terrific actions! Click below to see our 2016-2017 Annual Report that summarizes all of the projects that have been funded by The Colorado Parks Foundation since 1986.